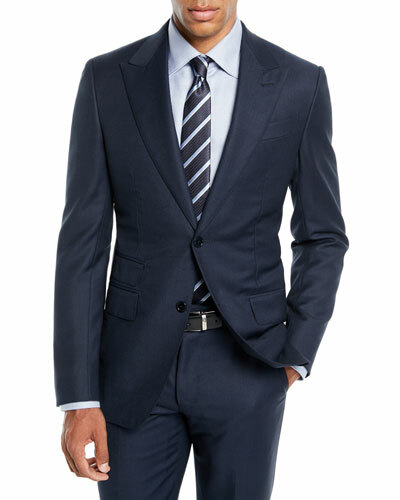 Famous for immaculately tailored men’s suits, Italian brand Ermenegildo Zegna continues to craft distinct and polished men’s apparel. 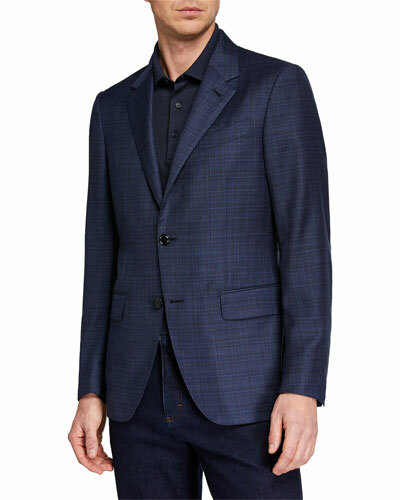 Whether it is an Ermenegildo Zegna blazer, polo shirt, wool cardigan vest, or denim jeans, the dapper range of Zegna clothing is marked by its edgy and dynamic aesthetic. 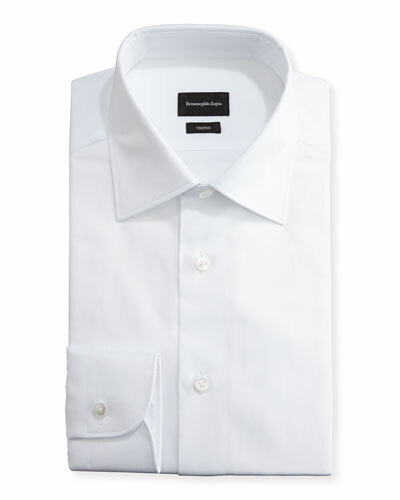 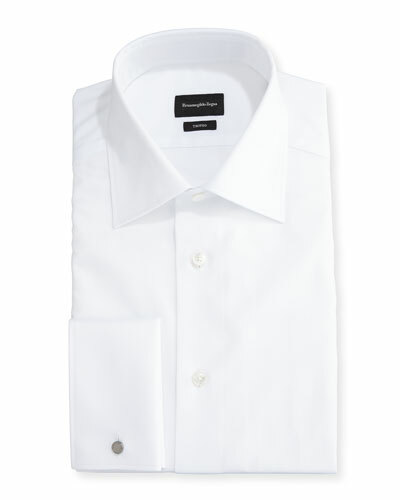 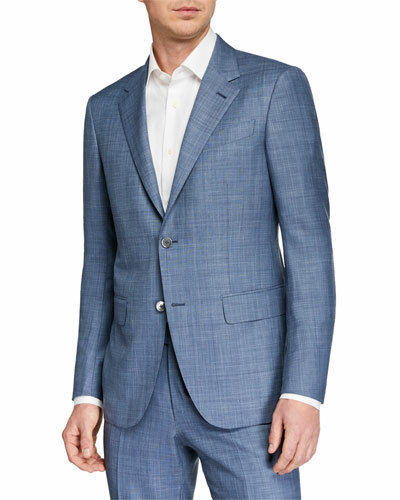 Using the choicest of fabric, the Ermenegildo Zegna collection marries sophistication with comfort, and is crafted for men who believe in timeless and powerful style. 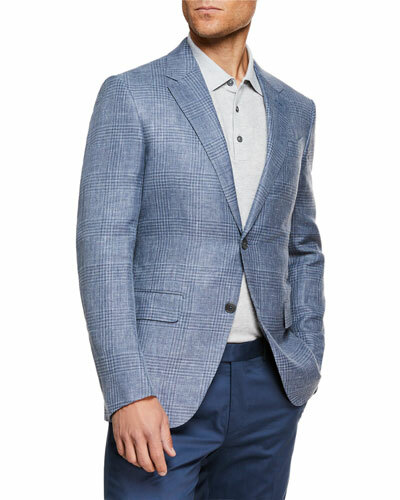 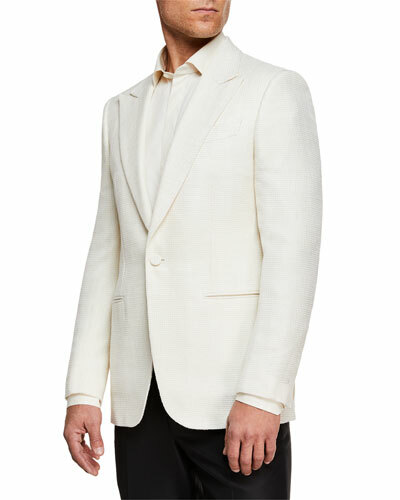 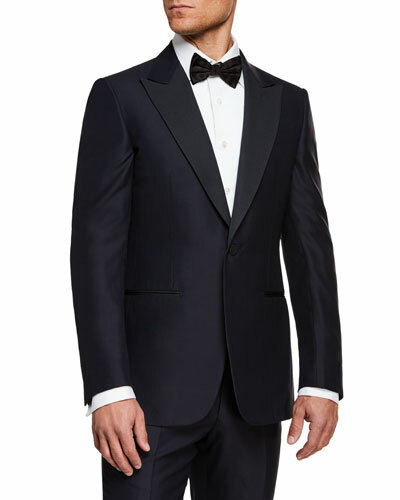 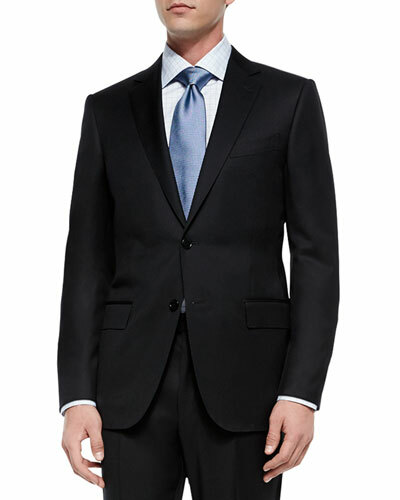 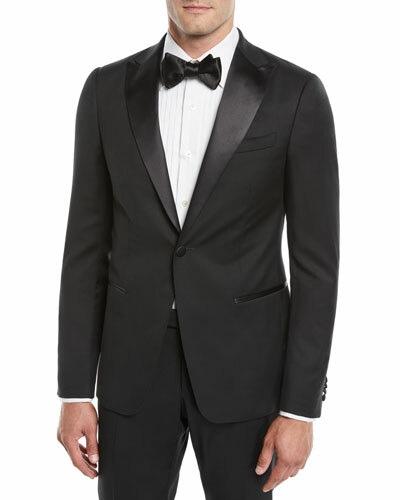 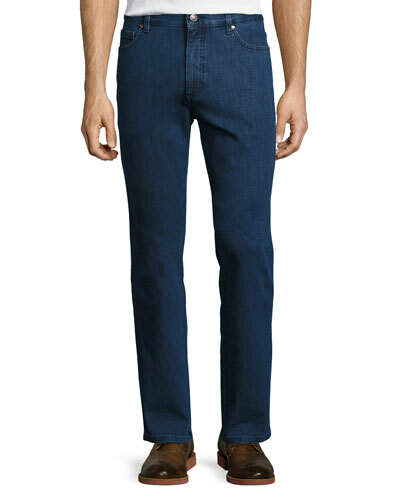 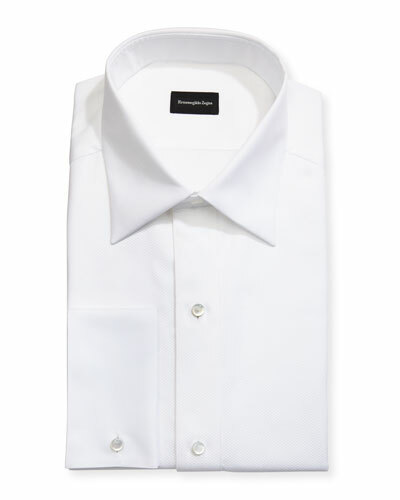 Neiman Marcus offers a great selection of Ermenegildo Zegna clothing, including suits, pants, blazers, jackets, and more in their bold and signature style.